Hard Shell offers customized solutions for the protection of personnel. 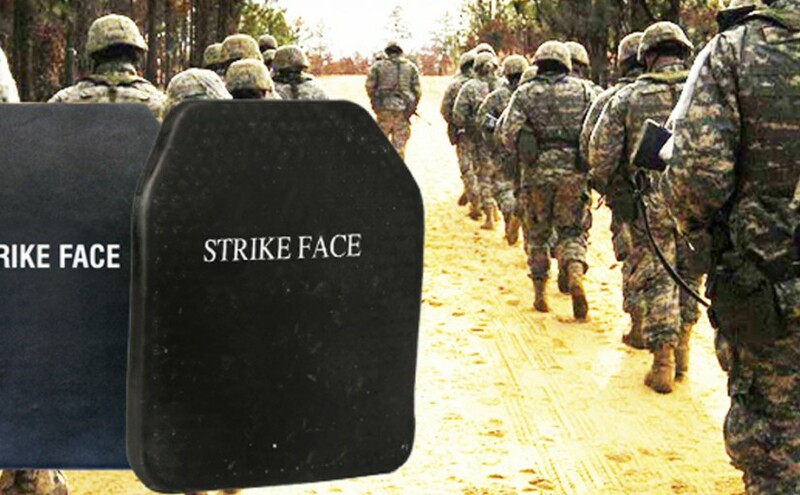 Our body armor plates are lightweight composites upgrade designed and developed to increase protection in bullet resistant and fragmentation vests. These plates can be easily inserted into front and back pockets on our NIJ IIIA level vests for upgraded protection. 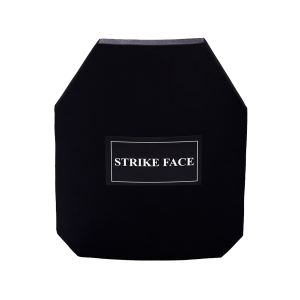 Our body armor plates made with polyethylene or ceramic composites and designed to provide protection against high power rifle threats , to be combined with Level II/IIIA body armor or stand alone. Body armor plates are available in NIJ levels III, III+ , IV and can also be built to specific ballistic requirements. Ceramic Plates :-Hard Shell offers a wide selection of aramid backed plates in variety of forms and curvatures. They offer excellent protection against a full range of high velocity threats. The plates are normally offered in a combination version which means they are designed to work in conjunction with a level II or level IIIA soft armour system. Polyethylene Plates :- Polyethylene plates offers a good solution where there is requirement for minimum weight and the threat does not include armour piercing ammunition.